Bed Bug Exterminator Seattle: Do Bed Bugs go Away in Winter? Do Bed Bugs go Away in Winter? Colder, rainy, and even some snowy weather has finally come to stay in Seattle. You may have brought out the heavy winter coat, the hats, and boots to protect yourself from the chilly temperatures. You may have noticed too that critters have disappeared. Summer is a prime time for bugs to come out and try to find a cool home inside your house. But do you know what bugs do in the winter time? Are they resistant to cold? Do they hibernate? 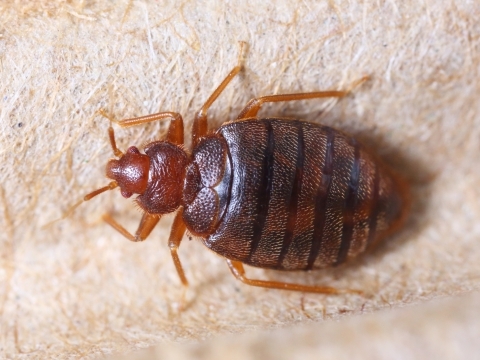 If you have had a bed bug infestation in the past or if you are fighting an infestation now, don’t think that they will go away on their own in the winter months. Any reliable bed bug exterminator will recommend that you treat an infestation as soon as possible. Just because you feel like you want to hibernate for the rest of the winter season, doesn’t mean that you can. The same goes for bed bugs. During the winter, the cold weather can cause them to slow down, especially their breeding, but bed bugs can only be completely wiped out if the temperature stays below freezing. 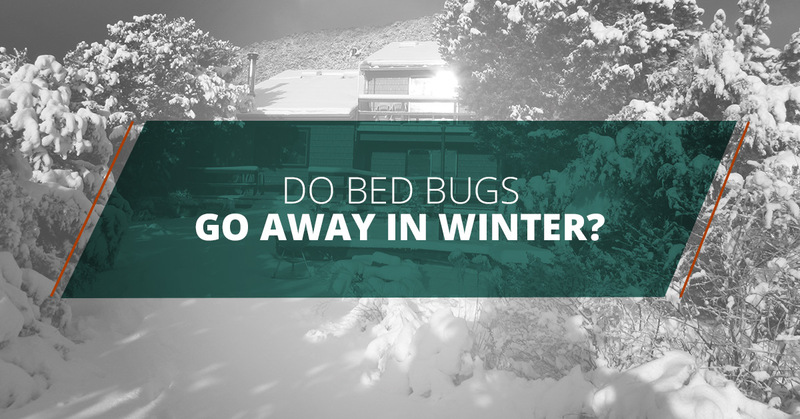 Because bed bugs find homes inside, the cold weather outside will have little effect on them. If you’re doing some at home research on bed bugs, you might come across some information that suggests putting items in the freezer is an effective method of fighting an infestation. Our bed bug exterminators at K9 Bed Bug Detective have a good chuckle at this thought. It might sound like a practical idea initially, but do you really want bugs living in your freezer with your ice cream? Smaller items like books, clothing, pictures, or toys could all be placed in a sealed bag to prevent the bugs from contaminating the other food items, but again, the bugs would need to stay at a temperature below freezing for a minimum of 3.5 days to effectively kill the bugs. Researchers at the University of Minnesota studied bed bugs and found that bed bugs can survive for a short amount of time when exposed to temperatures of -25℃ (-13℉). To kill them completely, they need to be exposed to a temperature of -16℃ (3.2℉) for 80 hours. This might make the freezer sound like a good option, but freezing items may only cause damage to them and in the meantime, there’s a great chance that there are still bugs living in your home that will continue to feed and breed as the weather warms up in the spring. And because bed bugs live throughout the home, on the mattress, in the corners of rooms, on clothes, and many other tiny spaces, you would have to freeze your entire home to effectively stop the infestation. Even if it does look really cold outside, bed bug exterminators everywhere are urging you to take serious and professional action if you are fighting an infestation. 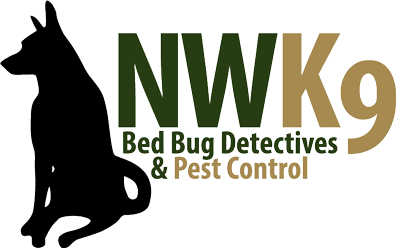 At K9 Bed Bug Detectives, we use a method of bed bug extermination that is guaranteed to kill the bugs in your home. Instead of using freezing temperatures that are unreliable, our bed bug exterminators will heat your home, walls, and floors to a temperature of 122℉. Room temperatures can even reach up to 145 to 150 degrees to ensure that every space is hot enough to kill the bugs. You can learn more about the bed bug extermination process here. Our experts are well trained and highly knowledgeable about bed bugs and their living, feeding, and breeding habits. If you are seeing signs of a bed bug infestation, get in touch with a professional bed bug exterminator today. K9 Bed Bug Detectives in Seattle will be more than happy to help you treat your infestation.